What I have discovered over the years as a graduate student is that networking is more than just socializing with others (more than just sharing a drink and laughing over some PhD comics emailed from a friend to another). It is an essential part of creating strong relationships with those who can help me to do well in my crafts, and if done effectively, it can be my springboard to a successful career. 1. Start with your home campus. The university campus is a unique common ground where students, faculty members, admins, and alumni are likely to overlap in terms of their expertise and interests. Treat your own campus as a serious playground where you can try to meet people from your own department, other departments, as well as the university administration. Learn to share your research interests and pedagogical methods with others, especially your fellow grad students or cohort, and listen to what they have to say in exchange. 2. Maintain an identity, both online and off. Earning a graduate degree is a professionalizing process. By the time you’re completing your master’s degree, you should have a good sense of what your professional interests are. Be very thoughtful about your career aspiration; be consistent about your professional image; be vocal about your goals. Use various social networking outlets (such as LinkedIn, Twitter, Google+, Academia.edu, etc.) to create an online presence. Many graduate students maintain a personal website or blog to publish their thoughts and philosophies. Share your thoughts out there and let your audience help you with your next big idea. When meeting people in person, do have some name cards ready to be handed out. Practice and know your extended elevator pitch. Rehearse out-loud how you would introduce yourself to just about anyone: someone in your field, someone who may or may not know your work, and someone who is not an academic. Be aware that your audience may not be well-versed in the specific theories you read and/or use. Being able to communicate about your craft across the general public is key to effective networking. 4. Be active in your field; attend conferences. As a graduate student, you are expected to keep yourself up to date about recent advancements and new technologies in your field. One way to keep up with such development is to attend academic conferences and professional conventions to learn from other scholars and practitioners. You may also share your work with others through presentations, panels, roundtables, or workshops. These avenues are best for getting your work critiqued and receiving constructive suggestions from those who may be doing similar research like yours. Going to conferences also helps put your name and face out there. Remember, it’s not about who you know, but who knows you. 5. Paying it forward pays off. Networking is a multiple-way interaction. It’s not enough to just give away your name card and wait for a job interview call. Bonnie Marcus writes in Business Insider Malaysia, “The more you invest in your network, the more valuable your network is.” Whenever you are able to help someone by taking calls, responding to emails, or making recommendations, do it. Be active in email listservs. Contribute to blogs. Be a part of the bigger academic community. The more you are able to offer help, the stronger your bond with others might be. 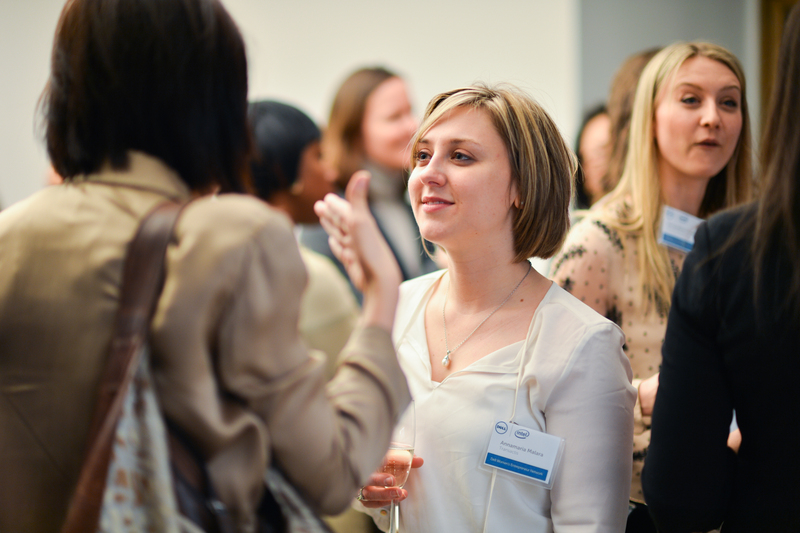 Networking involves strategy and attention. When done effectively, it can be the catalyst to your career advancement. This article was originally published on LinkedIn Long-Form Post, June 25, 2014. Image from Wikipedia.